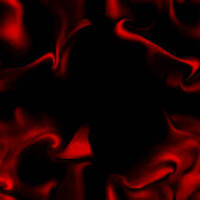 Jimmy Black - We Still Here direct digital download 320 VBR full length release. 2011 release. 17 tracks are Aunty Sharon Intro 419 Stand Up, Jimmy Black, We Tha Hottest Out, Everywhere I Go, Me Myself and I, Call Me, Summer Tymee, Don't Make Me, Do The Wiggle Wiggle, Take You There, My Initials, Rise, Africans Unite, The Blacker The Berry The Sweeter The Juice, We Hottest Out Remix, This Is How The Story Goes, This Is The Life I Chose. Jimmy Black That's How We Party EP Ringtones only .99 each. 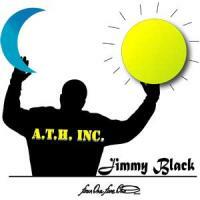 Jimmy Black - It's Hot mp3 Single Available For Immediate Download for only $1.49. 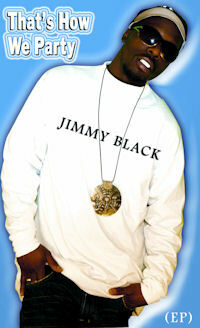 Click here to download Jimmy Black It's Hot low quality free sample version to preview. Click here to download a free QuickTime video of Jimmy Black It's Hot. Rinnessy - Players Touch mp3 Single Available For Immediate Download for only $1.49. Click here to download Rinnessy Players Touch low quality free sample version to preview. Jimmy Black - The Woarth full length 14 Track 320 VBR direct digital download for only $9.99..
ATH Inc., Mactivity Productions, The 41510 Brand, and Travlyrics Custom Graphic Design. 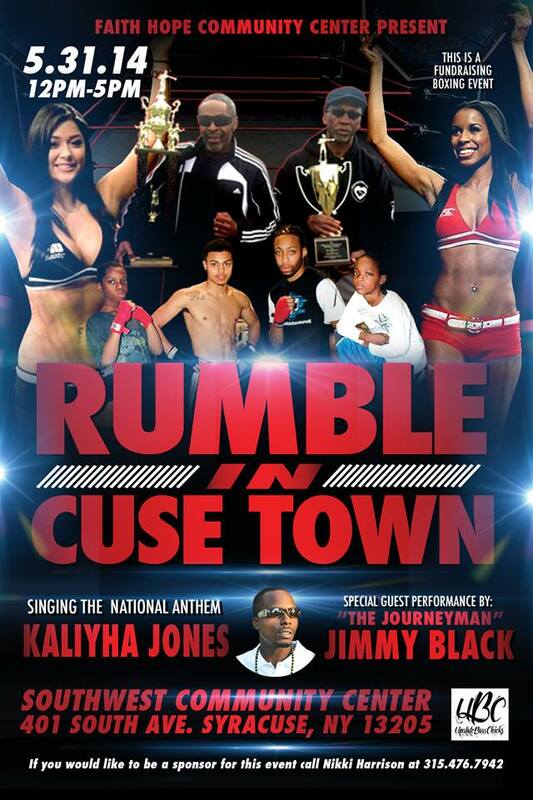 Watch A Star On The Rise, 9:30pm Channel 98 Time Warner Cable Syracuse NY Every Thursday. Kendric Bedell aka Jimmy Black aka The Journeyman was born in Toledo Ohio. At the age of two, he was sent to Monrovia, Liberia. He returned to the United States at the age of seven. He started Rhyming in the 5th grade. Born with a divine given talent to swiftly arrange vivacious and witty rhythmical word combinations; He recorded his first indie solo debut, “The JOURNEYMAN”, which gave him much exposure and a shocking amount of street creditability. Jimmy Black felt like it was time to spread his wings a little bit, so he then moved out to Richmond, California. Fulfilling the exact goals he set out to accomplish in California with even more songs under his belt Jimmy Black headed back to the East coast. Jimmy Black has been back to Africa to test out his yet unperfected skills. 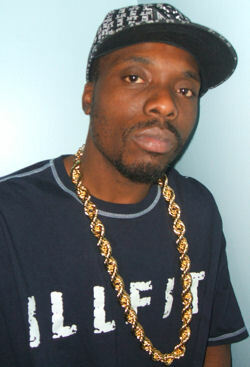 He has been on many radio radio stations promoting his music. Jimmy Black has many independent tours under his belt such as Doing Thangs Tour, Grind or Get Grinded Tour, The Hottest Out Tour, Upper State Independent Tour and the list goes on and on. 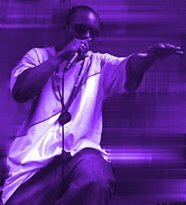 JIMMY BLACK has been featured and guested on many albums and compilations, including up and coming west coast hip hop sensation Rinnessy. Rinnessy’s album is ”All Iz Never Said". Note: Pricing directly below pictures. All items for sale are new/ unopened/ factory sealed unless otherwise stated. (c) 2006-2018 Able Al's Sound Shop. All rights reserved.